Record high quality game videos to meet your needs. It is really an amazing task to upload your gaming events on YouTube so that all your friends can notice your achievements. 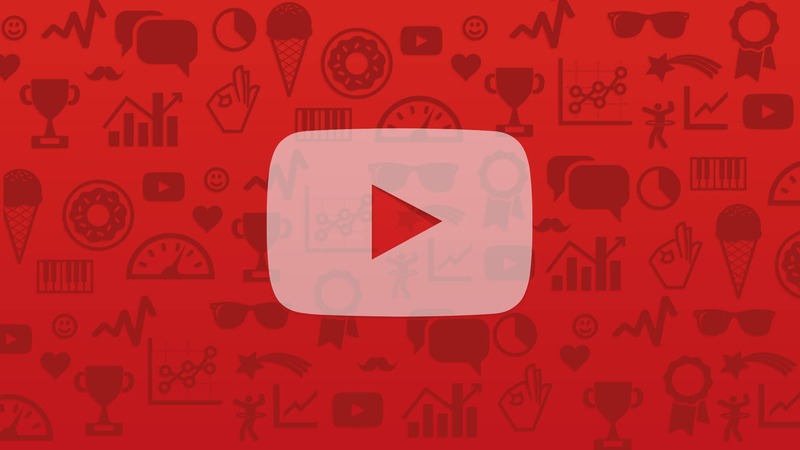 But if you are a beginner then you may find it difficult to develop YouTube channels and then stream data over them. Don’t worry! The article below contains complete information about how to become a successful YouTube gamer. Visit YouTube.com and then click on top right corner of your device screen to sign in. Now go to your profile and then visit settings icon. Under this settings option you will easily find option “Create a Channel”. Hit this link. 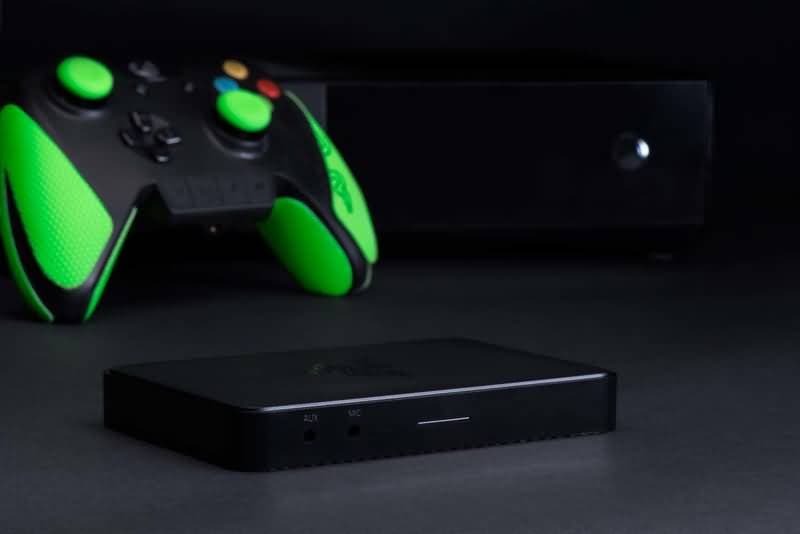 Capture Card: This device is essential if you want to record your game screen with high quality content. The cost varies somewhere around $150 and so many companies are selling their quality products with decent features. Microphone: If you want to add your live audio into captured screen videos then you have to buy a microphone that can pick sound with clear range. The price range for quality product varies between $15 and $120 only. External Hard Drive: As you will need to store your recorded HD videos on some media hence an external hard drive is suggested. One time investment on a good quality product can lead to long life service and it will also help you to save your data for long run even if your channel goes down. It is time to purchase a professional video capture and editing software program that can assist you in customized video recording. Professionals recommend many software to gamers but Filmora scrn is best option for video editing and Screen Capture requirements. It is a powerful but easy-to-use screen recorder & video editor. Some of its main features include recording high paced games at up to 120 fps, recording screen and webcam simultaneously. Apart from that it's also a handy video editor tool, with which you will be able to do basic editing, add annotations/text/callouts and more. Download the free trial version below. 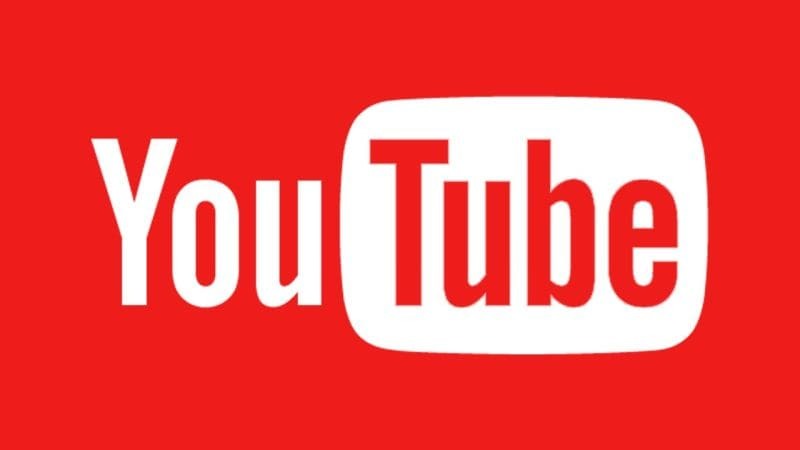 YouTube channel creators are advised to maintain a definite schedule for their posts so that viewers can stay satisfied. Your channel will not be rated as successful if you post one of two videos only rather it demands consistency. Develop a routine for all types of games that you want to update and follow the schedule properly. Your target must be to post at least 400 or 500 videos in a year then only your channel will receive better rating. In order to provide a unique identify to your channel, prefer to develop intro of every video as it will help to develop brand or channel awareness among viewers. It is important to use certain standard video editing program to develop such effects. You can prefer Filmora Scrn to create a unforgettable impression in every mind. When videos have intro then they are able to reflect identity of your channel with each update. And it will definitely engage your audience with your content. Never go for lengthy introductions rather keep it short and simple. 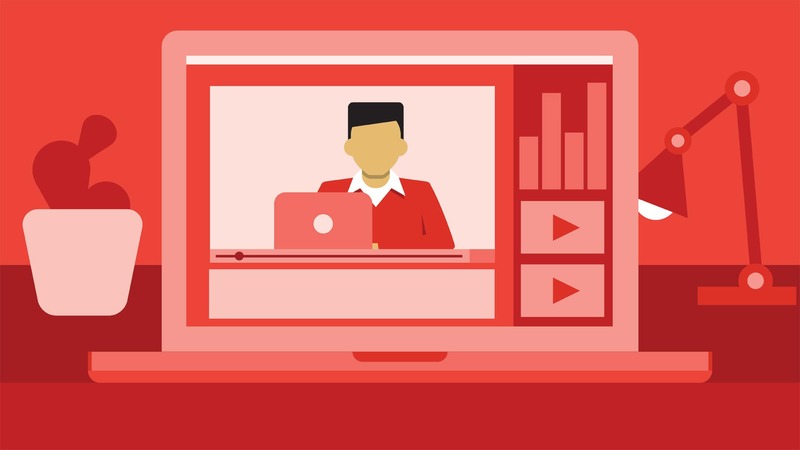 Just few seconds will be enough at the beginning to introduce viewers with your channel.